If you think smart home technology is only about stereo systems and voice-activated ordering, you can think again. Powered by Sigfox’s global network dedicated exclusively to the Internet of Things, the next generation of smart home solutions is more secure, versatile, and affordable than ever before. Reliable, connected security systems and fire alarms running on Sigfox keep your family safe, while remote leak detection and infrared rodent monitors deliver 24-7 peace of mind. 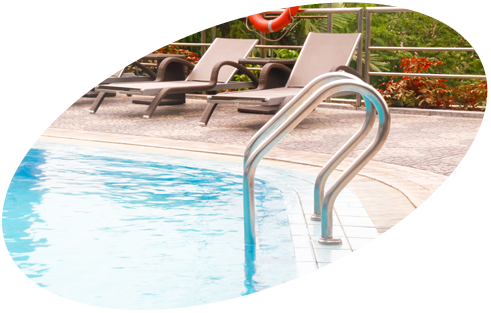 Enjoy modern conveniences at an affordable price, like remote pool water readings and instant package arrival notifications. You can even track everything from pets, to luggage, to your next hiking itinerary without worrying about weak GSM coverage and dropped signals. It’s a smarter set of tools for a more connected world. 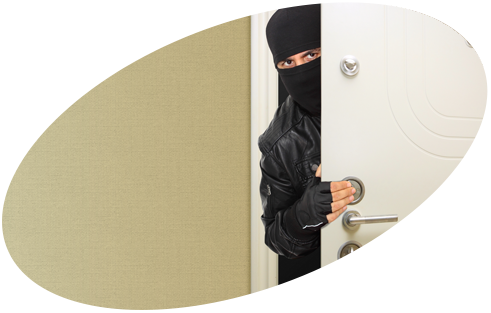 Most residential security alarms are connected via the Global System for Mobile communications (GSM) to a central alerting system, but with GSM jammers now widely available on the Internet, burglar intrusion is much too easy. Sigfox provides back-up connectivity to ensure alarms are transmitted to security companies if the primary GSM is jammed. Smoke detectors are a critical life-saving device that must remain operational in case of a fire. 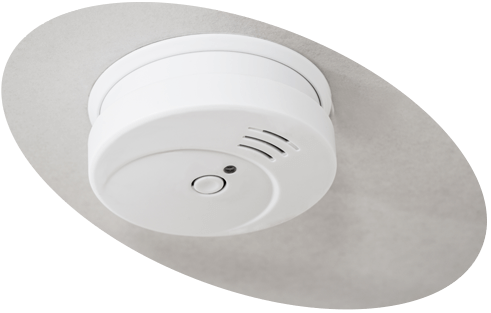 IoT-connected smoke detectors transmit functional information through the Sigfox network and can send real-time alerts. Alerts can be sent to property owners as phone calls, SMS messages or emails to notify smoke detector malfunction or detection of smoke. With a reliable smoke detector and a solution for improved reaction in the event of fire, fire- related insurance claims can be reduced. Connected water analyzers monitor corrosion, calcium scaling, chlorine overdose, pH level, temperature and other critical information in real time. Information is sent to the homeowner’s smartphone to enable efficient pool management and reduce supply costs. 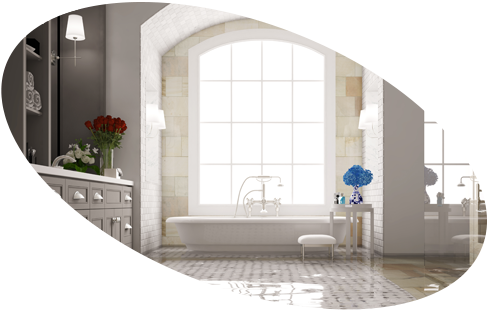 Thermic flow solutions detect water leaks anywhere in the domestic plumbing system. In the event of a leak, an alert is sent immediately to the owner’s phone or email. This service can be packaged with a repair service to ensure peace of mind. Homeowners can now monitor their homes while they are away without anxiety or stress. 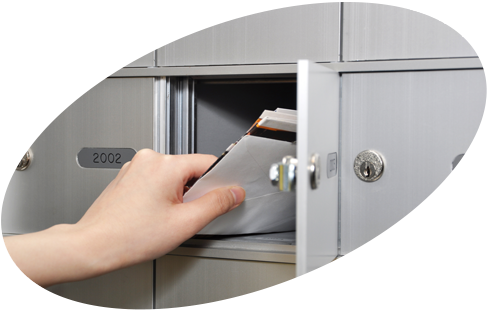 IoT-connected mailboxes send package arrival notifications to residents and homeowners, making mailboxes more secure and cutting down on unnecessary trips to the mailbox. Rat infestations are increasingly common. 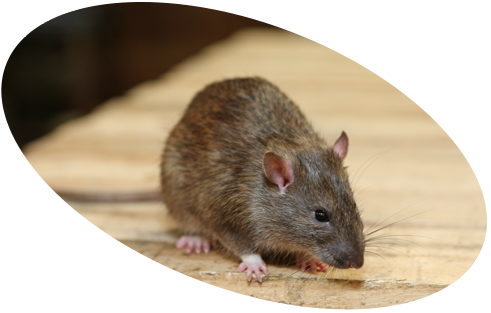 Rodents transmit dozens of diseases and are also the main cause of electrical fires. Because rodents are partially blind, they move by touching and smelling their environment, so traps alone are ineffective since foraging rodents learn to avoid them. Thanks to infrared IoT rodent activity monitoring sensors, homeowners can identify rodent activity hotspots in the house, and trap up to 6 times more. IoT-enabled tracking is exploding for outdoor sports. 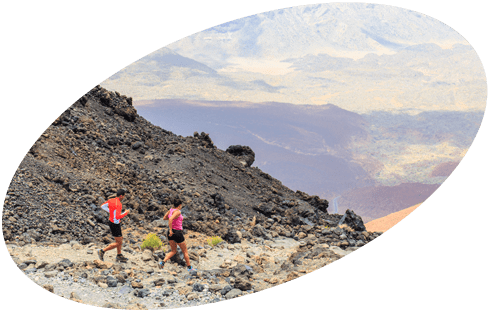 Athletes like runners, trekkers, skiers, climbers, hikers and paraglider pilots can track their itineraries without the hassle of carrying a smartphone. In the event of an emergency, an SOS message can also be sent through the tracker. Millions of people mourn the loss of their cats and dogs every year. IoT-connected collars send real-time notifications when your pet leaves the house, so you can act before Fido gets too far away. 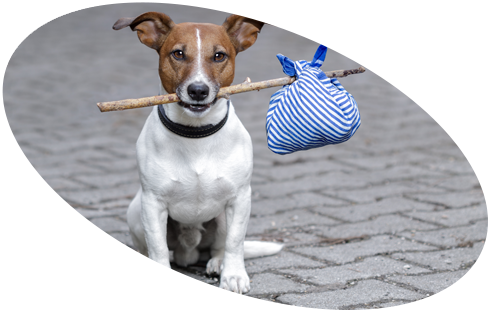 Connected pet collars also monitor pet movement around the home and track daily activity and rest periods. What a nightmare it is when you lose your luggage! 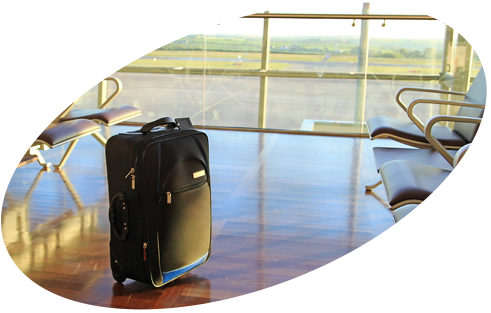 Put an IoT-connected tracker in your bag and you can track the location of your luggage, golf clubs or skis on your smartphone whilst you’re traveling. Growing numbers of seniors are staying longer in their own homes. IoT-connected time card readers monitor care providers and automate billing based on actual time spent in the home. The readers are also equipped with a temperature sensor and can alert neighbors or families in the event of a heat wave or cold spell. Seniors can also call for help themselves, with an emergency button that’s constantly active. 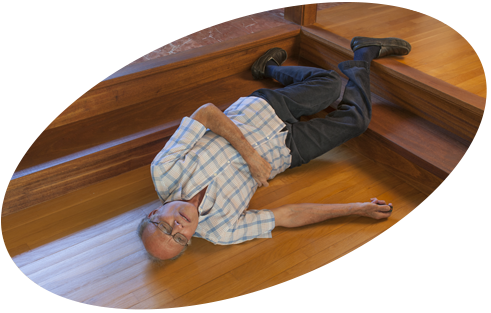 Falls are a major cause of death and injury for elderly and disabled people. Working for many months on a single charge, an IoT-connected watch can automatically trigger an alert in the event of a fall or if the wearer pushes the integral panic button. 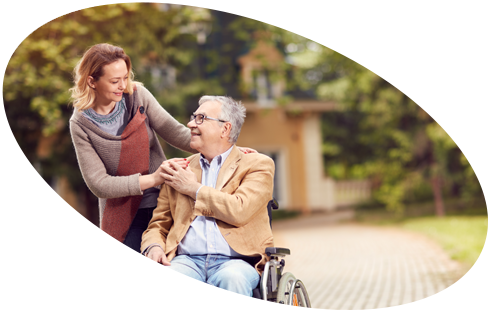 The embedded GPS chip also enables care providers and family members to find their loved ones who suffer from dementia if they wander away from home.